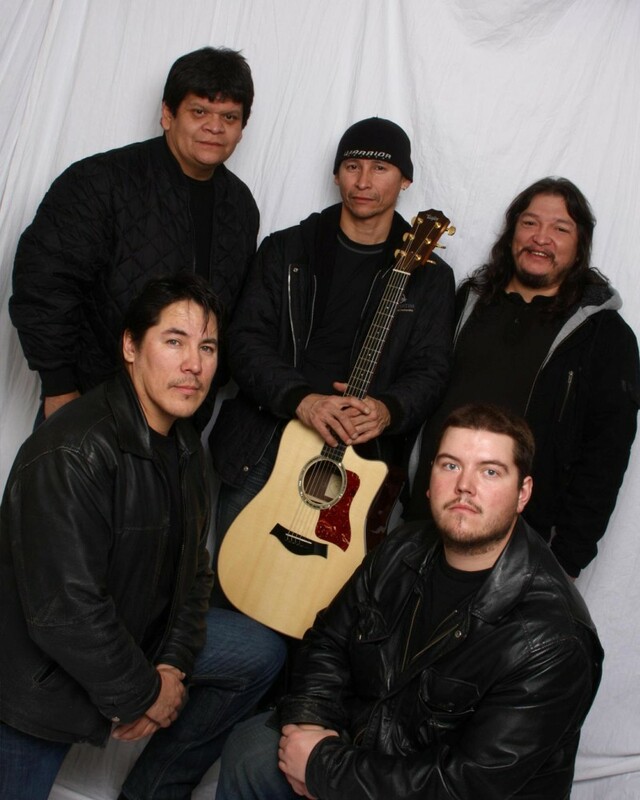 The Joe Maxim Band is a six man alternative country, rock, and blues group from Winnipeg, Manitoba. All the band members are dedicated and talented musicians with different musical tastes. This eclectic mix contributes to the interesting harmonies and grooves that audience experience at every Joe Maxim Band performance. The band was founded by brothers Calvin and Curtis Nepinak after their work with the Slowhand band concluded. The Joe Maxim Band lists the Eagles, Eric Clapton, Matchbox 20, Lynyrd Skynyrd, Eddie Rabbit, Waylon Jennings, the Rolling Stones, and Billy Joel as their main musical influences.